Follow Cynthia on Instagram and Twitter. 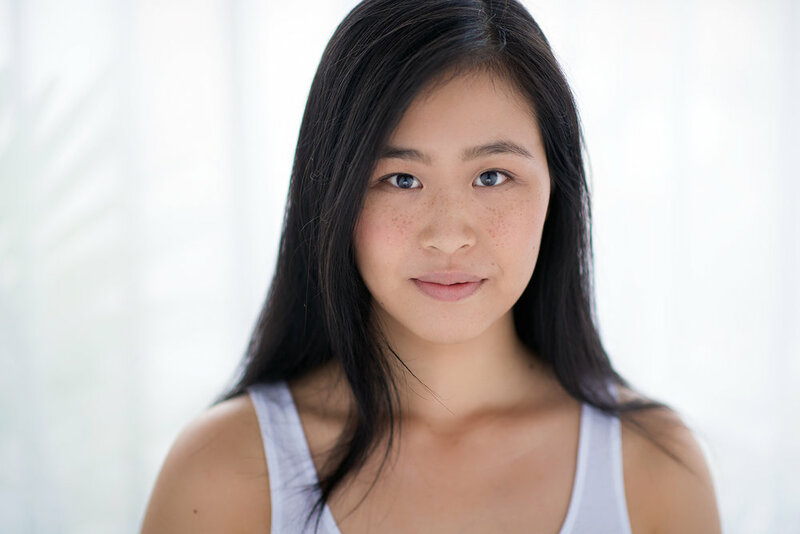 Cynthia Ng is an Asian Australian Actor and is positive, outgoing, friendly and easy going. Apart from acting, her passions include food, fashion, singing, photography and travelling. She seeks to learn and gain as much experience as she can to help improve her skills. She continuously participates in workshops, masterclasses and private coaching. Cynthia currently resides in Sydney.